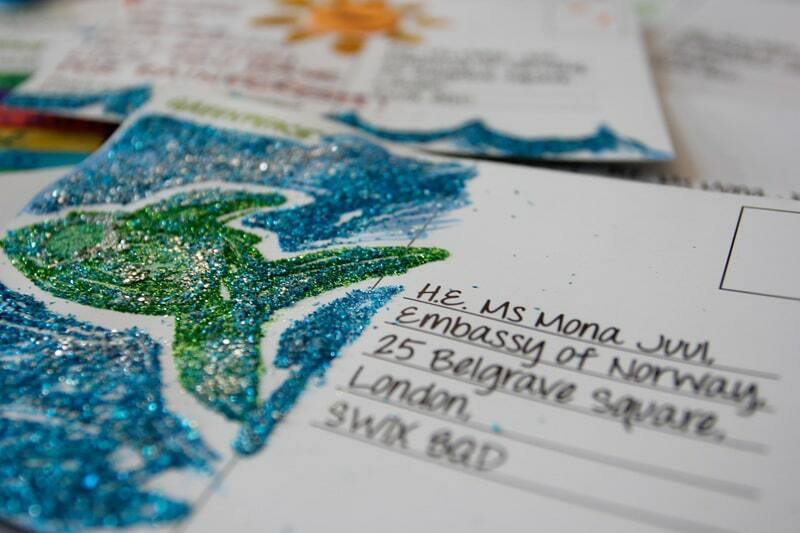 Over the past few months, more than 3,000 people all around the country signed handwritten postcards addressed to Her Excellency Ms Mona Juul, the Norwegian Ambassador to the UK. 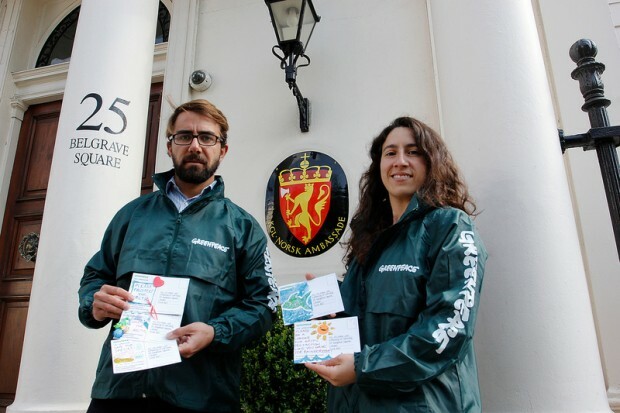 On high streets and at markets and Mayday fairs, thousands of people young and old expressed their support for Arctic protection, asking the Ambassador to create a marine protected area in the unique and vulnerable Arctic ecosystem around Svalbard. 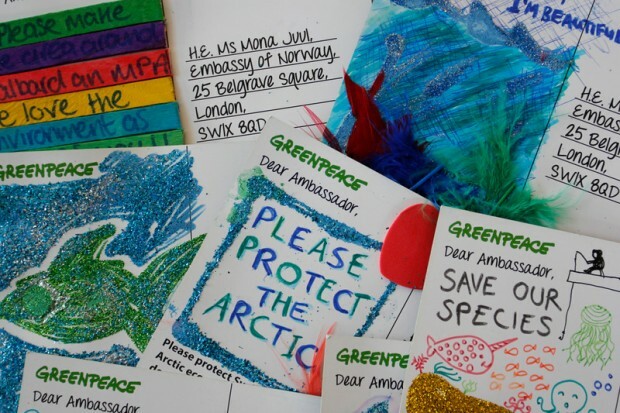 Today we made sure these important postcards reached their destination at the embassy, delivering them personally to highlight the urgent need for this protection to Norwegian politicians and decision makers. 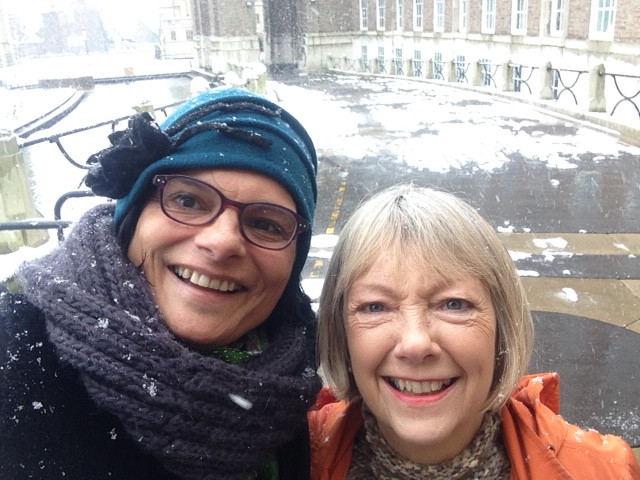 And we’re not the only ones – Norwegian Embassies all around the world, including the United States, Belgium, Spain, Russia, and Brazil have also received visits with the same purpose. 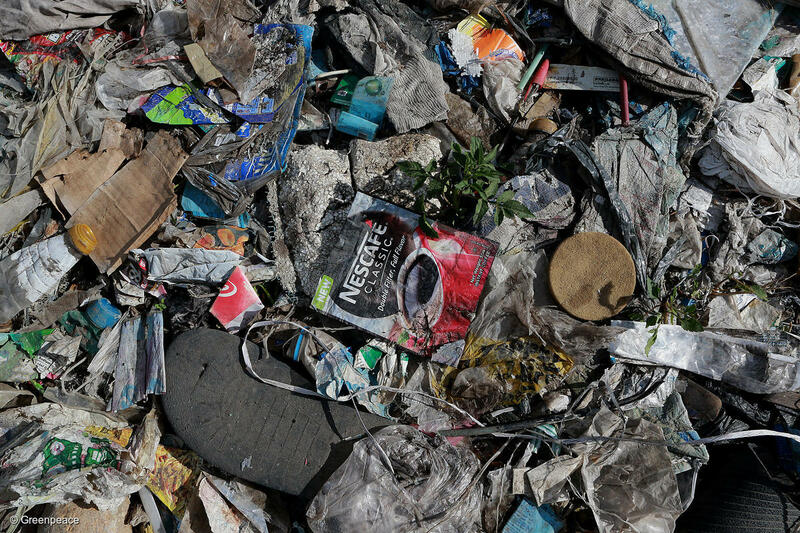 Hundreds of additional postcards have also be mailed to the Norwegian Environment Minister, Vidar Helgesen. Protecting the pristine seas around Svalbard is vital because it’s a globally important biodiversity hotspot already under threat from climate change. Melting ice is making new areas accessible for the first time, risking becoming the latest hunting ground for industrial expansion. On the 23rd of May, the Norwegian Parliament has the chance to kick-start a process that would put the amazing ecosystem around Svalbard off-limits to destructive industry – permanently. Add your voice to this call for protection by signing the open letter to the Norwegian Environment Minister now.